In today’s fraught cyber threat landscape businesses need to do all they can to ensure they are protected. Pulsant’s Surface Protect solution is a penetration testing service designed to help you to optimise your security strategy. Challenge your business with deliberate cyber security tests aimed at your infrastructure and applications, your people and processes by deliberate, scoped and scheduled cyber-attacks in order to identify any weak points in order to address them. Surface Protect is a highly specialised, labour-intensive operation that must be carried out an independent and certified expert. Pulsant’s Surface Protect service employs a trusted third party to test against infrastructure and services that have been designed and/or managed by Pulsant. 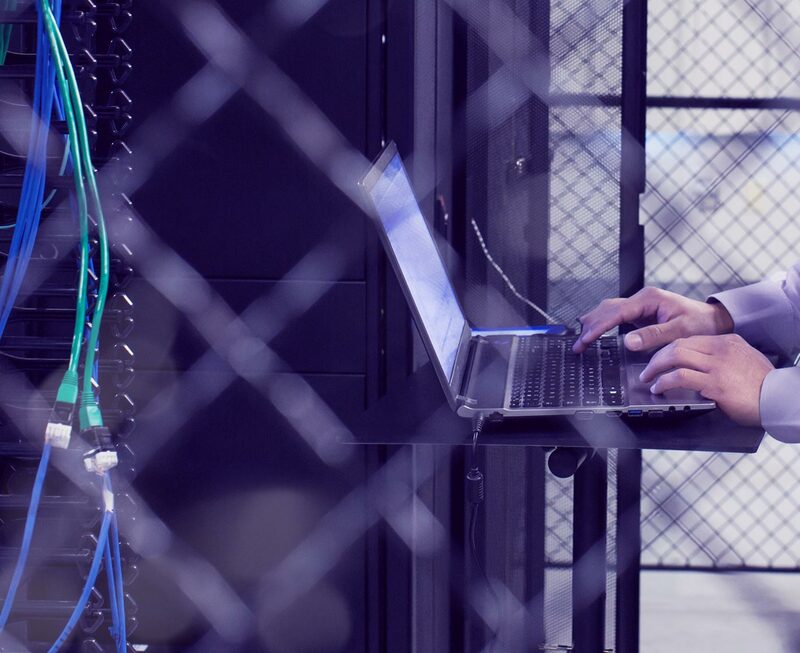 This provides you with independent assurance that Pulsant’s security design and management is fit for purpose and correctly protecting your systems and data. Find out more about the evolving cyber threat landscape and what your business can do to navigate it. Download our handbook. We’d like to introduce you to Pulsant DDoS Protect, a bespoke security offering that addresses the DDoS threat. Q: Do I need to pen test my entire infrastructure? A: No. To minimise disruption to your business we work with you to determine what needs to be tested, based on your requirements. This could be an IP address range, application, server, or your entire infrastructure. Q: How do you perform the testing? A: Pen testing is highly specialised and labour intensive, which is why Pulsant works with industry leaders in network security who perform the pen testing independently. Q: Why is Surface Protect pen testing not performed by Pulsant? A: As all testing, reports, and recommendations come from an independent certified organisation, you can be assured that the tests will be fairly and impartially conducted. Pulsant DDoS Protect brings together multiple systems from acknowledged industry experts that are designed to minimise the impact and disruption you may experience during an attack. Cloud Protect is a full-stack security and compliance solution that provides vulnerability and configuration assessment, log management, network intrusion detection, out-of-band web application protection and 24/7 threat monitoring supported by Pulsant Support teams.